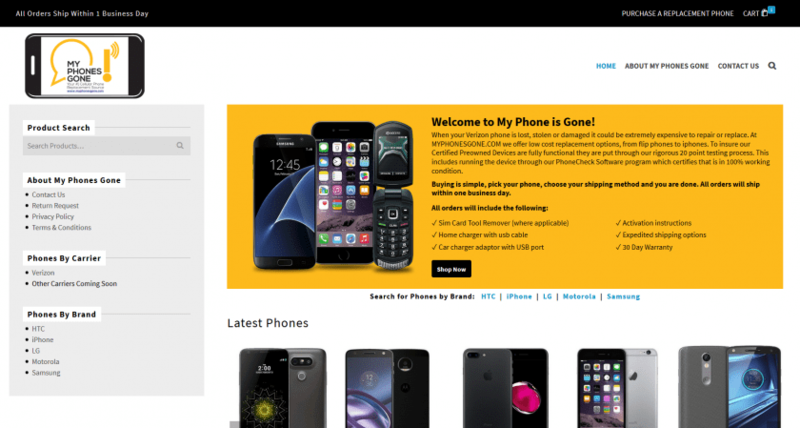 My Phone’s Gone offers low cost replacement options for Verizon phones. These Certified Preowned Devices can range from flip phones to iPhones. Every device is fully functional and put through a rigorous 20 point testing process to ensure they are in 100% working condition.